It's Time to Sparkle, Jewels! Every bride deserves to sparkle (and shine) on her big day. 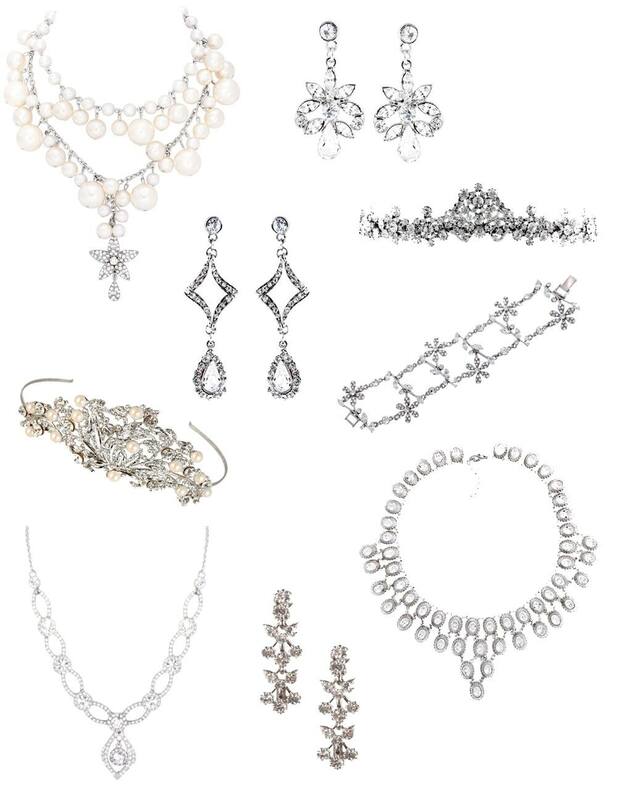 I love our Disney's Fairy Tale Weddings Jewels because they are affordable, glamorous and that special touch of Princess that every girl dreams about. If you're still searching for the perfect bridesmaid gift, consider asking your bridal party who their favorite Princess is and gift them a piece from that particular Collection. Go ahead- let the fairy tale continue. Shine on!